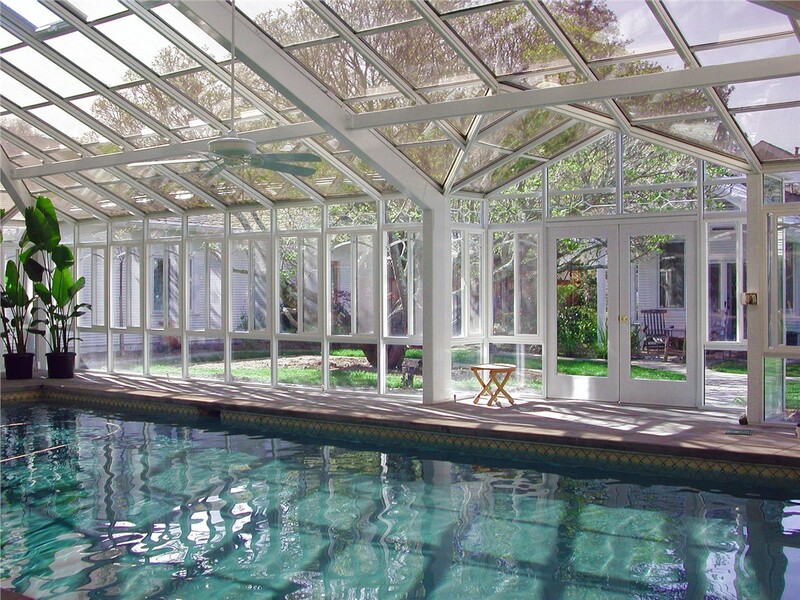 Conservatories are a stunning addition to any home and provide extra living space year-round. 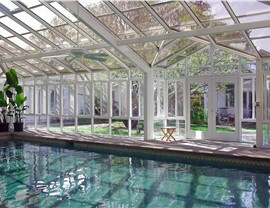 Conservatories are one of the most stunning options among our selection of sunrooms. You’ll be surrounded by glass as you relax and entertain friends in your new space. 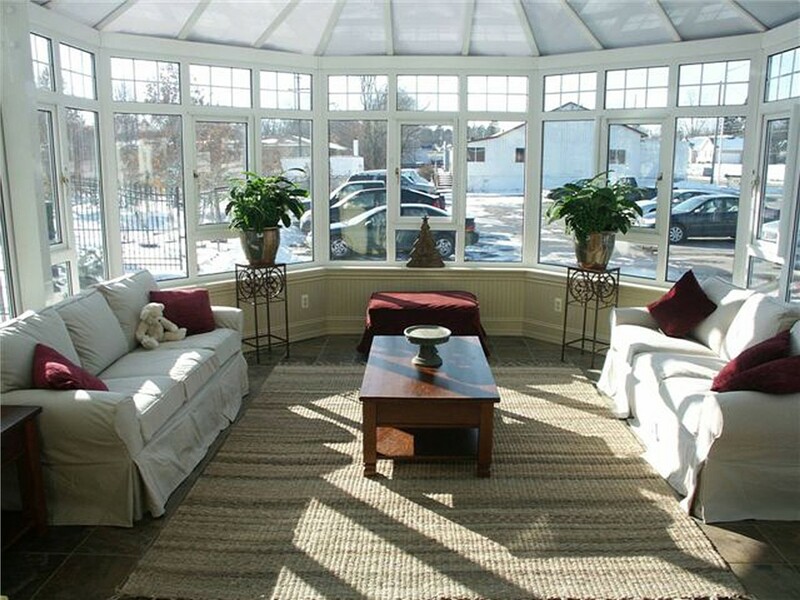 Whether you want a small conservatory or a large, impressive addition, C-Thru Sunrooms can create a custom sunroom that looks amazing and boasts impressive features. 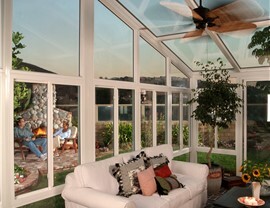 Since 1947, we’ve provided custom sunrooms to suit any budget. No matter which of our options you select, you’ll enjoy a lifetime warranty, expert installation, and unmatched customer service. We believe our customers deserve quality products, and that’s what we deliver! Custom Designed: Each conservatory addition is custom-designed to be a perfect addition to your home. Available in Several Price Points: Choose from three wall systems to create a conservatory that has the features you want at a price you’ll love! Quickly Installed: Innovative modularized construction allows us to complete most installations in just two days. 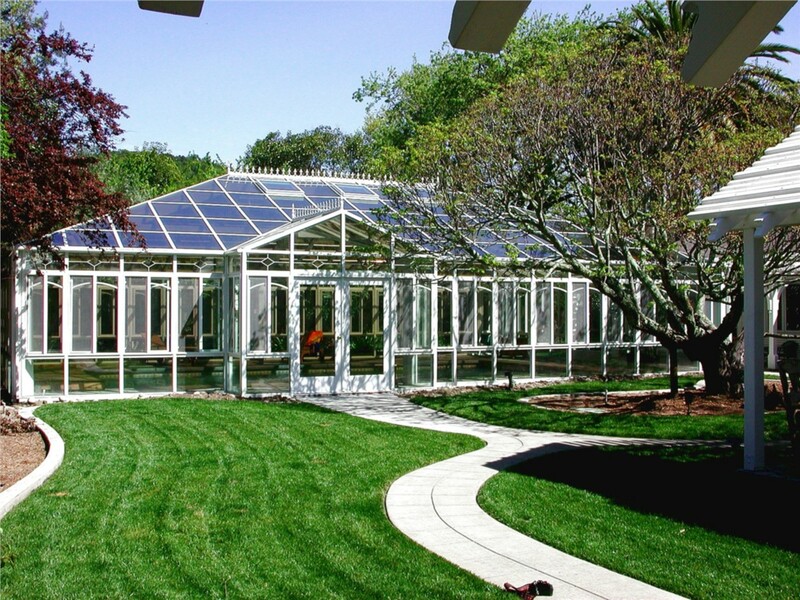 Made in the U.S.A.: We’re proud that our conservatories and other sunrooms are made right here in the U.S.A! 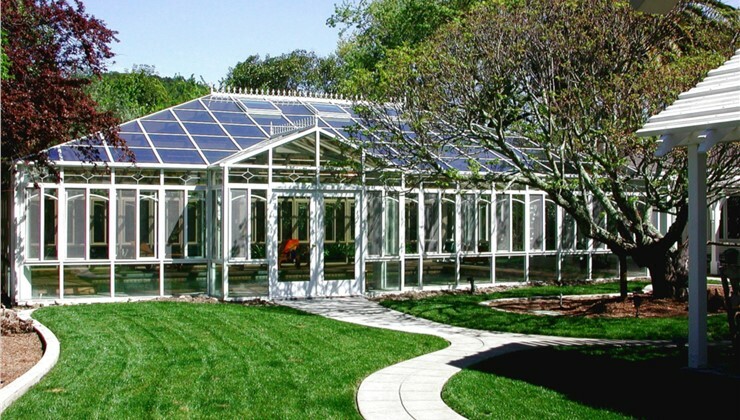 Energy Efficient: Some homeowners worry that a conservatory will cause their energy bills to go through the roof, but that won’t be the case when you choose C-Thru Sunrooms! Features like our exclusive SmartGlass™ provide exceptional performance to keep energy bills in check. Virtually Maintenance-Free: You’ll enjoy years of maintenance-free performance with our durable, weather-resistant sunrooms. Whether you want a room to enjoy during warm weather or a space you can use all year long, we have gorgeous options that will exceed your expectations! Schedule Your Conservatory Design Consultation Today! 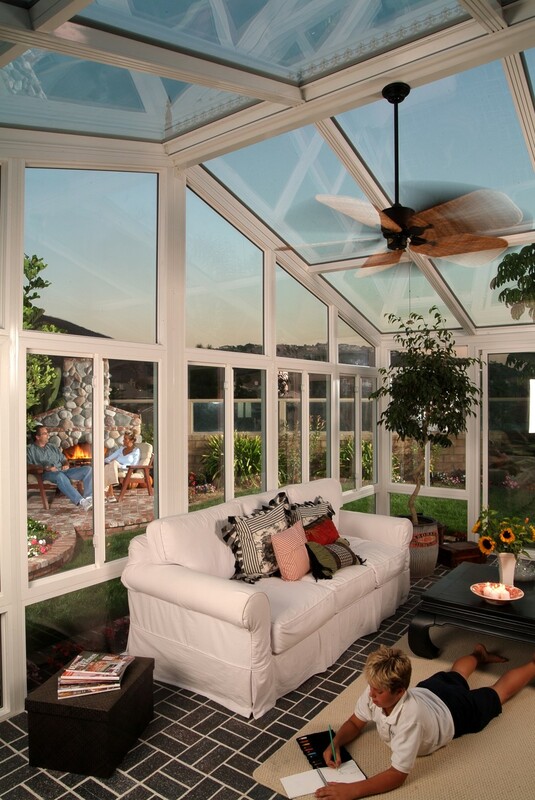 You’ve been thinking about adding a stylish sunroom for years, so contact us today to get started! Give C-Thru Sunrooms a call, or fill out our simple online form to schedule your free, no-obligation design consultation. See for yourself why our team offers the leading sunroom installation across the country.